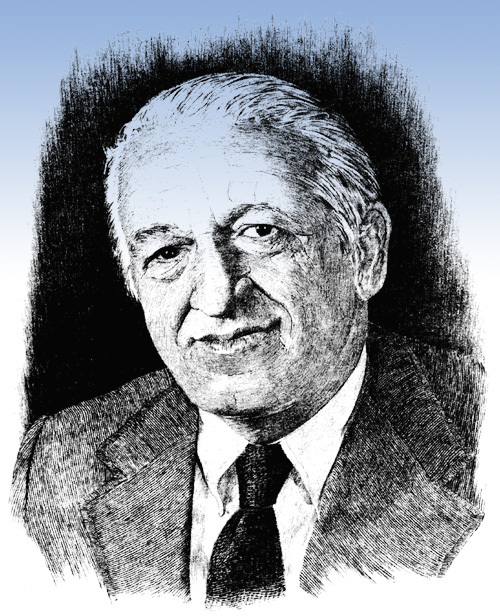 The Arthur E. Coia Scholarship and Education Fund enables eligible high school graduates to pursue their education in college or at a post-high school technical institution. Award winners attend schools as geographically and academically diverse as Rensselaer Polytechnic Institute in Troy, N.Y., Arizona State University, and Brown University. The scholarship fund is named after LIUNA General Secretary - Treasurer Emeritus Arthur E. Coia, who believed strongly that organized labor must take responsibility for educating and training members and their families. "This scholarship pays tribute to one of our union's most distinguished leaders while opening doors to the future for all of these deserving young people from our hard-working Laborer families," said LIUNA General Secretary - Treasurer and New England Regional Manager, Armand E. Sabitoni. The creation of the Arthur E. Coia Scholarship and Education Fund was his legacy to the working men and women he served for so many years.